Thanks to the Ten Tenths Podcast for having me on the show again for Episode 87. We talk about Motorsport Sponsorship and how to get started at the amateur level. Thanks to Jake from The Rags to Races Podcast for having me on the show for Episode 25. 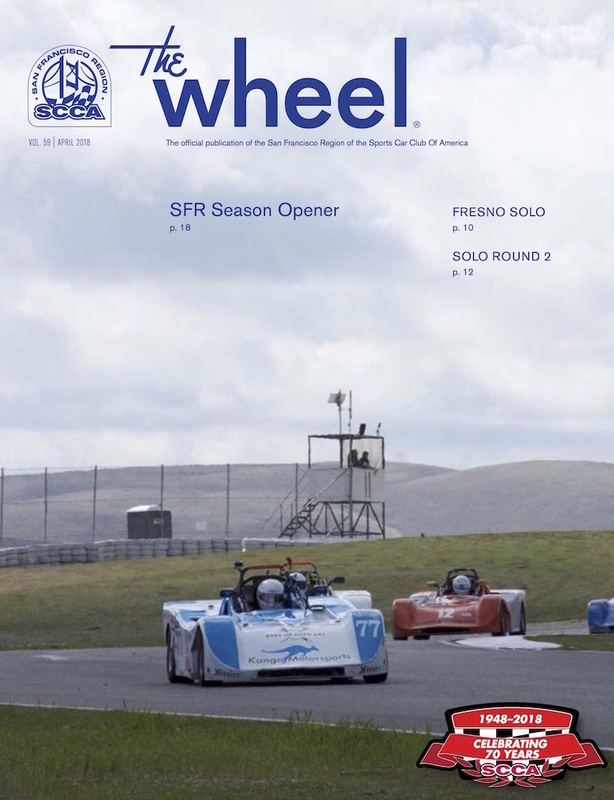 We talk Spec Racer Ford Racing and how to get involved in motorsports at the local level. Thanks to the Ten Tenths Podcast for having me on the show again for Episode 60. 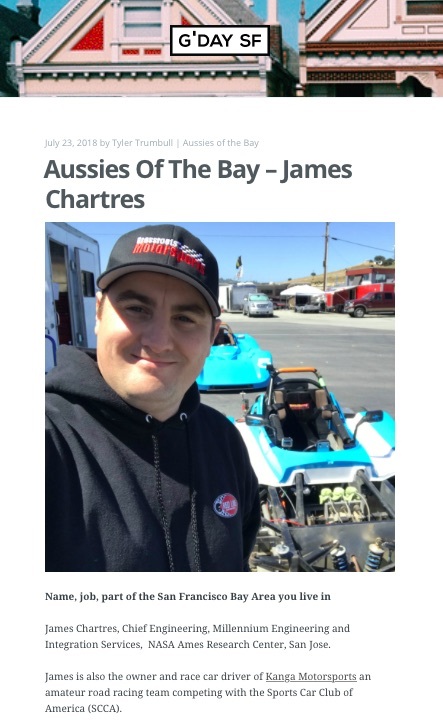 We talking about my preparations for the 2017 race season and how my first race weekend went, including the format of an SCCA weekend. Thanks to Ross Bentley for having us on Episode #9 of the Speed Secrets Podcast. 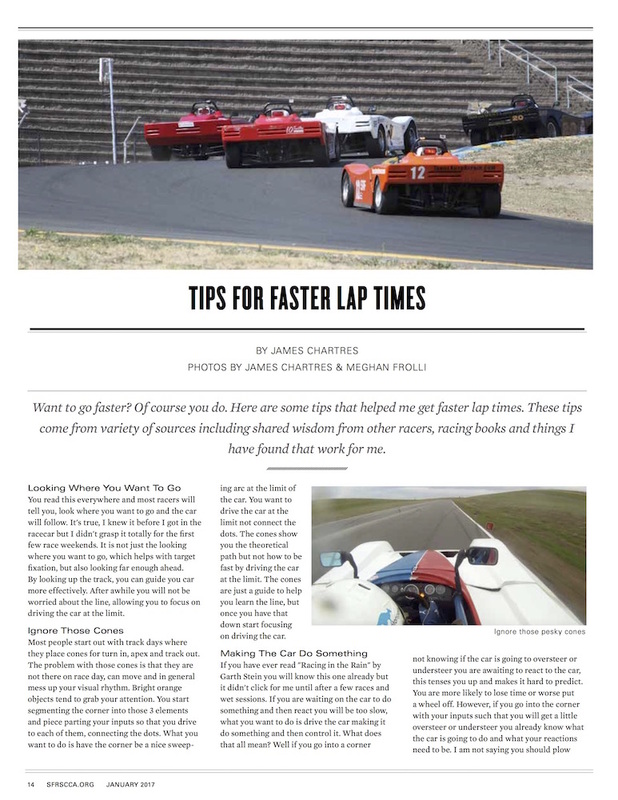 We talk about how a club racer or track day driver can focus on their driving while still managing all of the things needed before and at the track. 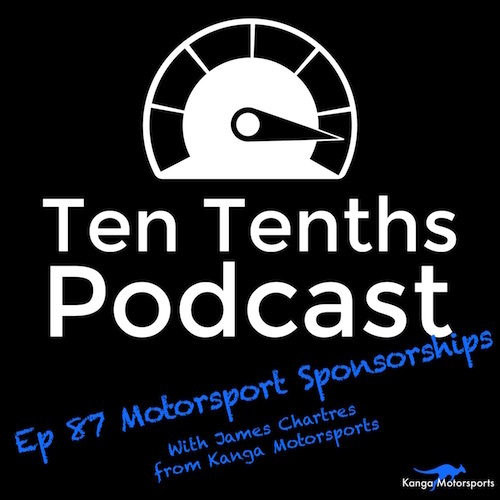 We also talk about Kanga Motorsports plans for the 2017 season. Thanks to the Ten Tenths Podcast for having me on the show. We had a great time talking racing and trying to convince Robbie to buy a Datsun 240z project car. Check out the episode and full coverage here.